Bitemark Analysis – Sound Science or Delusion of Justice? 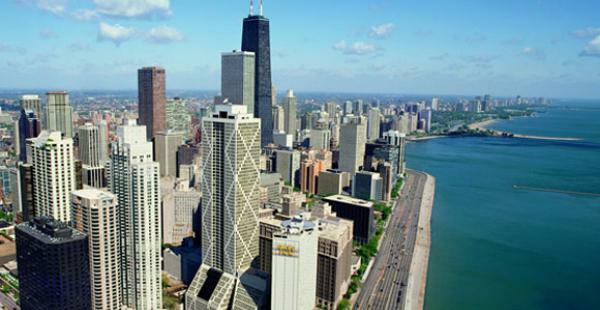 Bitemark experts from North America will gather this week in Chicago for their annual scientific meeting. The highlight of the week will be the presentation on Thursday by a research team from the University of Buffalo. The research team has published a number of scientific articles that oppose what many of the bitemark experts have testified in their past cases concerning bitemarks. There will be a palpable trepidation among many of the bitemark experts as the guest scientists from the University of Buffalo deliver their talk. The presentation will likely be about the lack of scientific studies on skin distortion and the unresolved issue of dental uniqueness. The Buffalo team consists of Peter Bush, Mary Bush, David Sheets and Ray Miller who have published numerous articles in the scientific forensic journals. I will post more on their presentation later. Bite Mark Analysis – a real Science?